Looking to buy a smartphone under Rs 10,000? Here's a list of the best smartphones that include the likes of Realme 3, Xiaomi Redmi Note 7 and Asus Zenfone Max Pro M1 to name a few. If you’re in the market for a new Android smartphone with a budget of Rs 10,000, you will no doubt be spoilt for choice. Chinese companies continue to flood the market with more smartphones than you can keep track of, and it often becomes hard for consumers to keep track of the best smartphones. 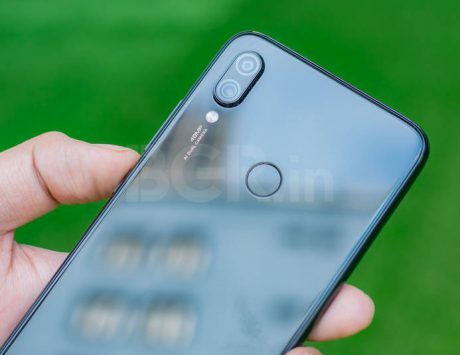 But fear not, to make your job of buying a new smartphone easy, we have compiled a list of the best Android phones of 2019 that offer you a lot of value for your hard-earned money. 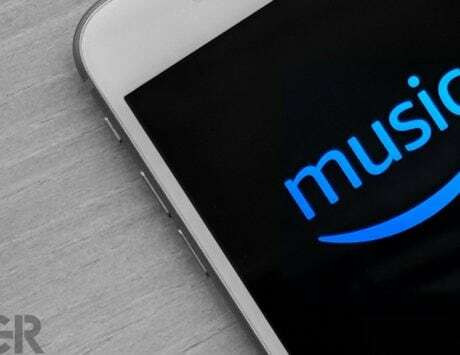 Quite unsurprisingly, the list is dominated by the likes of Xiaomi, and Realme among others. Read on to find out the best Android smartphones under Rs 10,000 that you can buy in April 2019 in India. Realme 3 was introduced early this month as the successor to Realme 2 and the third smartphone in Realme’s number series. The smartphone also shows the most competitive side of the company against Xiaomi yet. 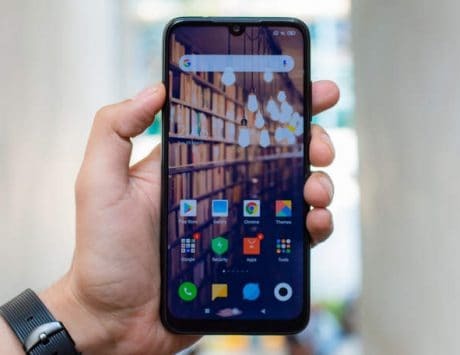 In terms of pricing, Realme 3 is available starting at Rs 8,999 and Realme claims to have already sold over 2 lakh units of the smartphone. 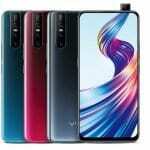 It features a 3D unibody design with a 6.22-inch HD+ display and a waterdrop notch at the front. Powering the smartphone is MediaTek Helio P70 chipset coupled with Mali-G72 MP3 graphics processor. There is an option for 3GB or 4GB of RAM and 32GB or 64GB storage and support for expandable storage up to 256GB via microSD card slot. Realme 3 features 13-megapixel + 2-megapixel dual rear camera setup and now includes support for Nightscape mode. There is a 13-megapixel selfie shooter and is backed by a 4,230mAh battery. The Android Pie smartphone costs Rs 8,999 for the 3GB RAM variant and Rs 10,999 for the 4GB RAM variant. Despite new competition from Samsung and Realme, Xiaomi remains the undisputed king in the sub-Rs 10,000 price segment. With the Redmi Note 7, the Chinese smartphone maker is likely to retain the leadership in the Indian smartphone market for a few more quarters. The smartphone was launched in India last month and will go on its next sale on April 3 at 12:00PM IST. It is priced at Rs 9,999 for the base model with 3GB RAM while the variant with 4GB RAM is priced at Rs Rs 11,999. In terms of specifications, the Redmi Note 7 features a 6.3-inch Full HD+ display and is powered by Snapdragon 660 SoC. There is 3GB or 4GB of RAM and 32GB or 64GB storage and supports expandable storage up to 256GB. 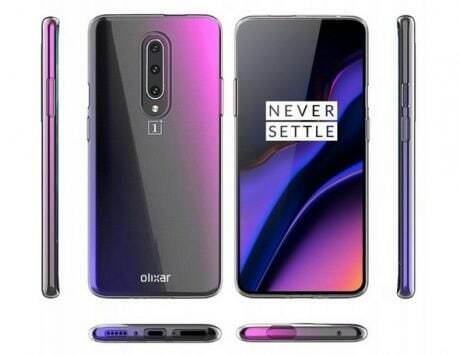 The smartphone features dual rear camera setup with 13-megapixel and 2-megapixel sensors and at the front, there is a 13-megapixel selfie shooter. 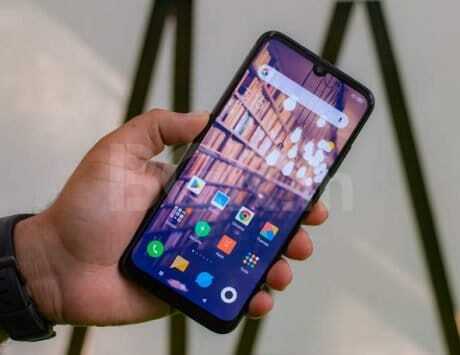 It features a rear-mounted fingerprint sensor, runs MIUI 10 and is backed by a 4,000mAh battery. The Galaxy M10 is Samsung’s answer to Realme 3 and Xiaomi Redmi Note 7. It features a 6.22-inch HD+ display with Infinity U notch and is powered by Exynos 7870 SoC. The 2GB RAM variant with 16GB storage is priced at Rs 7,990 while the 3GB RAM variant with 32GB storage is priced at Rs 8,990. It features dual rear camera setup with 13-megapixel and 5-megapixel sensors and a 5-megapixel selfie camera. It is backed by a 3,400mAh battery and comes in two colors. The Redmi Go is the first Android Go smartphone from Xiaomi and it promises to be a great first device for those upgrading from a feature phone. It features a 5-inch display with 1280 x 720 pixels, 16:9 aspect ratio and is powered by a Snapdragon 425 SoC. 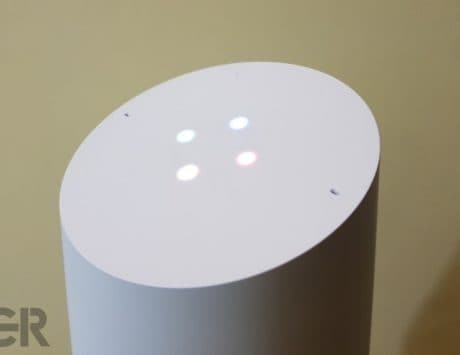 However, it runs Android Oreo (Go edition), which utilizes much less system memory than the standard version and comes with Go optimized apps. It has 1GB RAM, 8GB storage, 8-megapixel rear camera and a 5-megapixel selfie camera. It is backed by a 3,000mAh battery and can be purchased in blue or black color. It often makes more sense to buy an older smartphone at a discounted price than buying a newer device at their original retail price. With that in mind, the Zenfone Max Pro M1 from Asus, is now proving to be among the best smartphone under Rs 10,000 in India. The smartphone has received multiple price cuts since launch and is now available starting at Rs 7,999 on Flipkart. The 3GB RAM variant is priced at Rs 7,999 while the 4GB RAM variant has been discounted to Rs 9,999. It sports a 5.99-inch Full HD+ display, Snapdragon 636 SoC, dual rear camera setup and an 8-megapixel selfie shooter. It runs Android Oreo but is expected to be updated to Android Pie next month and it packs a beefy 5,000mAh battery. Xiaomi Redmi 6A has been one of the best options for those looking to buy their first smartphone. It was launched at Rs 5,999 and offers a 5.45-inch HD+ display, quad-core MediaTek CPU, 13-megapixel main camera and a 5-megapixel selfie camera. It runs MIUI 9 based on Android Oreo, and packs a 3,000mAh battery. It is available in grey, blue, gold and rose gold colors. Realme’s success in the Indian market can be owed to its fan base and cheap smartphones. 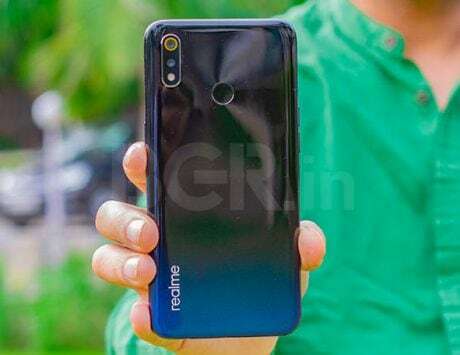 In order to stay competitive against Xiaomi and Samsung, Realme introduced an updated memory configuration for its budget device called the Realme C1 (2019). It comes in two storage variants – 2GB RAM variant with 32GB storage priced at Rs 7,499 and a 3GB RAM variant with 32GB storage priced at Rs 8,499. 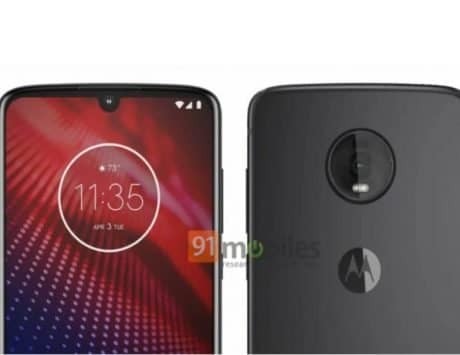 Apart from memory, it is almost identical to its predecessor with a 6.2-inch HD+ display, Snapdragon 450 chipset, 13-megapixel + 2-megapixel dual rear camera and a 5-megapixel front camera. It runs ColorOS 5.2 based on Android 8.1 Oreo and is backed by a 4,230mAh battery. What do you think of our list? If you think we missed out on any smartphone, let us know in the comments section below.